Experience the oldest way to see the Everglades with Everglades Adventure Tours, the first and only company to offer private, guided Florida Everglades pole boat tours. 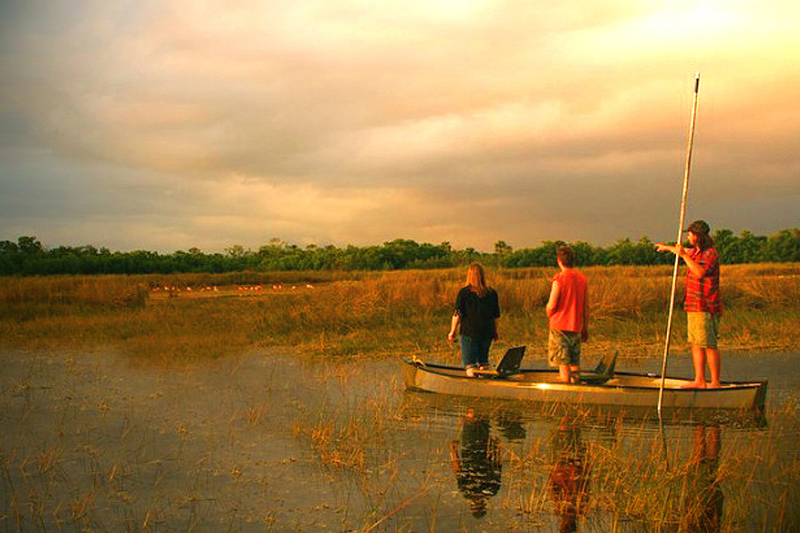 Relax as you experience Florida culture and Eco tourism at its’ finest with our Florida Everglades pole boat tours. Everglades Adventure Tours’ boat tours can offer amazing opportunities to view elusive wildlife within the cypress swamps, grasslands and sub-tropical mangrove jungles. 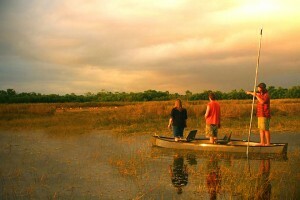 Private guided Florida Everglades pole boat tours offer a world-class Everglades experience. 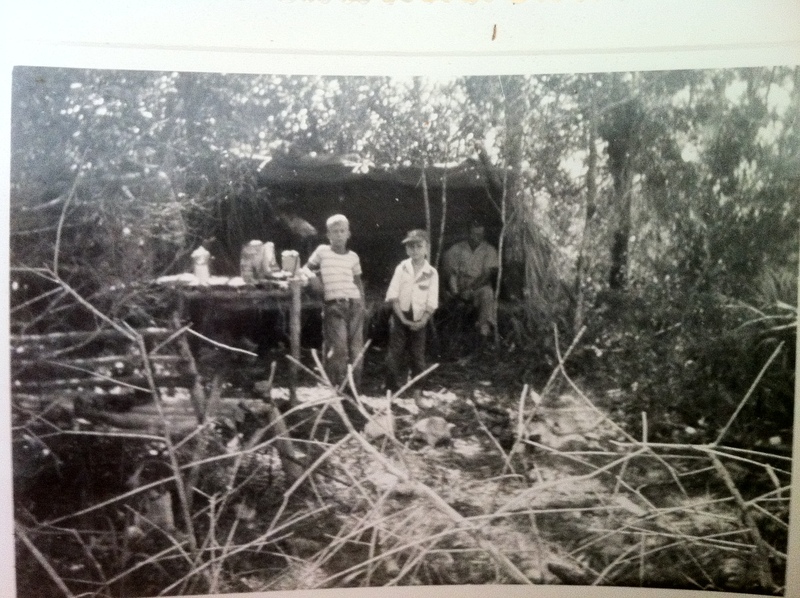 Our Florida Everglades pole boat tours depart by reservation throughout the day, 7 days a week.